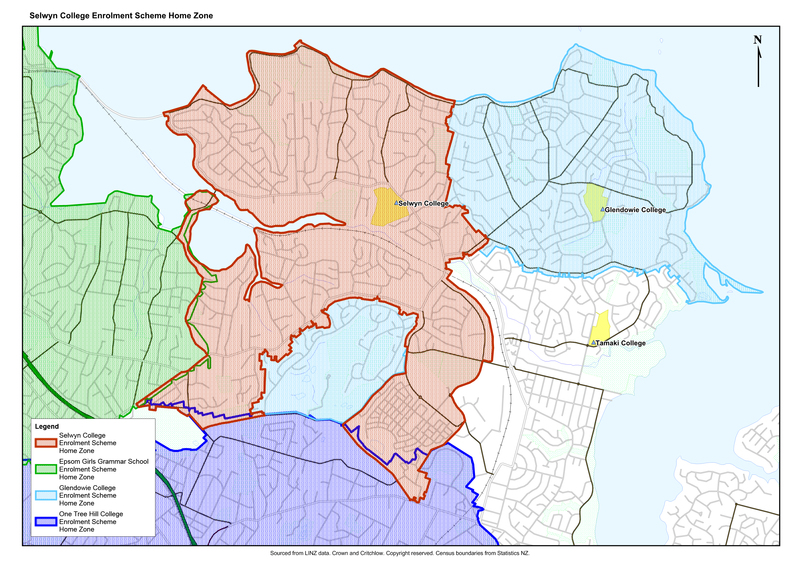 To access the Home Zone Map click here or for a printable version click here. To access the written description click here. Please call 521 9610 ext 651 to make an appointment time for an interview. You can access enrolment forms and other materials from this page. a) to prove your place of residence: a rates bill OR tenancy agreement AND a utility bill. Please upload the scanned copies (or photographs) to the enrolment form and bring the originals to your enrolment interview. If you are OUT OF ZONE please complete this form. The deadline for the receipt of applications is 4pm, TBA 2019. The ballot will be held on TBA 2019. Applicants will be advised of the results of the ballot by email as soon as possible after the Ballot is held. Successful applicants will be emailed an offer of place which will need to be returned to us within 14 days either accepting or declining the offer. Our administration staff will be in touch to arrange an enrolment interview with you. Staff work during term time only.